Home / Education / How Can I Start Birdwatching? Birdwatching or birding has been likened to a lifelong scavenger hunt with the earth as the playing field. However, with over 800 species of birds in North America and approximately 10,500 species worldwide, the adventure of finding and identifying birds can be daunting. The good news is that wherever you live, there are probably at least 100 species that are easy to find in your area. 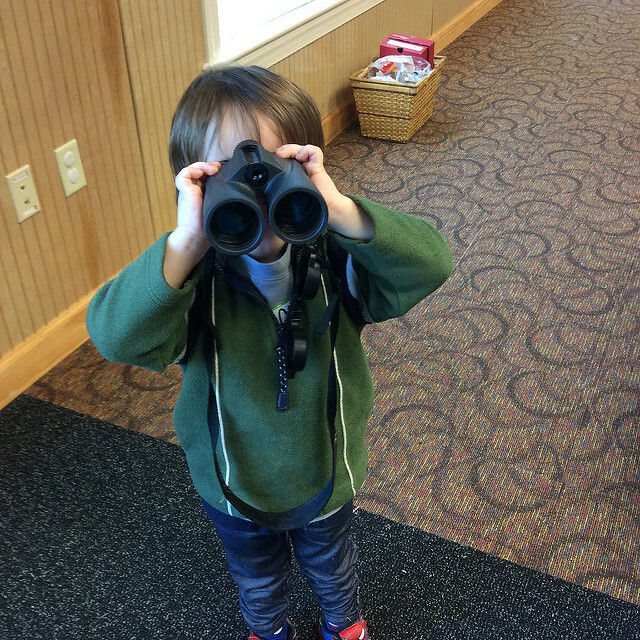 To get started, consider joining in activities offered by the New Hope Audubon Society which include introductory birding courses, bird walks locally and in other parts of the state, and monthly membership meetings. You also can join our Facebook Group, “like” our Facebook Page, and/or sign up for the Yahoo announcement listserv to be kept up to date on birding events in the area.